We all know about the hazards of making poor eating choices yet how many of us think about what’s in the products we use to clean the house, ourselves, loved ones and our animals? Remember ANYTHING that makes contact with our skin ends up inside our body and EVERYTHING that goes into our body has to be processed and expelled…so it makes sense that we should only come into contact with natural familiar products that can deal with efficiently and safely. 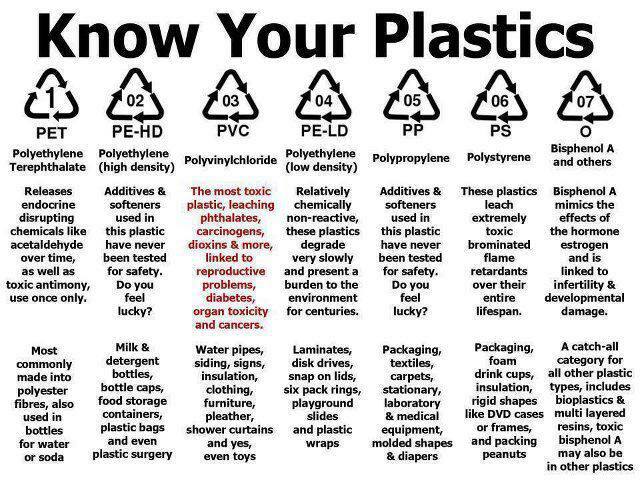 Man-made chemicals can be found in thousands of products around the home: cleaning and washing detergents, beauty products, toilet paper, plastic food and drink containers and packaging, ingredients added to processed foods as well as pesticides, herbicides and fungicides sprayed on produce and so on. Chemical exposure causes huge amounts of disruption to your body, stress levels, sleep patterns and general health. People can experience anything from low energy levels, eczema and asthma to hormonal imbalances, weight issues and mood disorders. Children are particularly at risk. Following the above tips will help you avoid disrupting your endocrine system – the system that influences almost every cell, organ and function in our bodies. It is instrumental in regulating mood, growth and development, metabolism. Particularly harmful are the ‘obesogens’ which mimic the fat making hormone eostrogen – so the more we have of this the fatter we will become (not to mention the hormonal disturbances too). A whole house water filter. An NSF certified water filter will remove harsh chlorine byproducts so drinking and bathing water will be toxin free. Household cleaners and detergents are a major source of chemical exposure for many people. If you or those around you are suffering from reoccurring health issues related to skin, breathing, digestion, energy and mood, you absolutely MUST look into the cleaning products used around your house. Mainstream cleaners and some ‘Green’ cleaners are packed full of toxic substances that will disrupt all sorts of natural processes in your body. Children suffer even greater – so please look into this if you have kiddies about the house. Egg shells – check this out! This short video has some great tips for how to clean your floors, windows, surfaces, mould, silver, red wine stains, unblock your drain, clean your laundry whites to name a few!